In business since 2005, Central Coast Real Estate professional Diana Dennis specializes in the five cities real estate market with specific emphasis on Pismo Beach, Shell Beach, Arroyo Grande, and Avila Beach. Diana is affiliated with Keller Williams Realty Central Coast which allows her to offer a team of skilled real estate local resources. Keller Williams Realty Central Coast is widely trusted and respected within the central coast community. Our team members are dedicated to providing you with unsurpassed customer service and have earned a reputation for excellence in providing the finest buying and selling experience on the central coast. 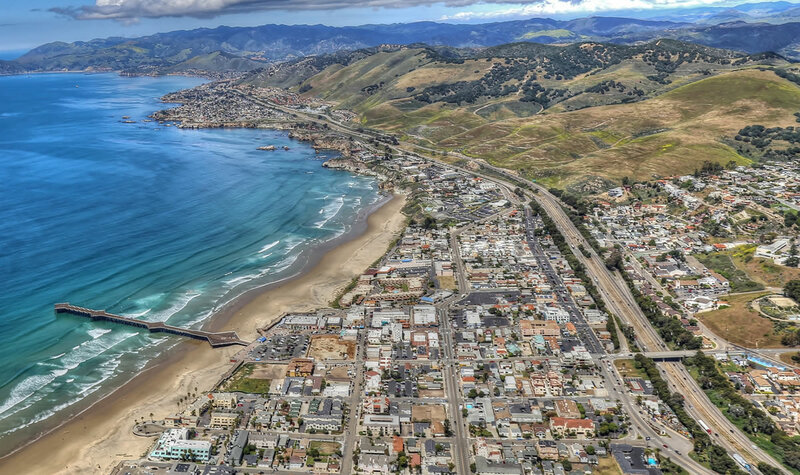 Whether you are a central coast resident looking to upgrade, right size, or you are relocating from out of the area to Avila Beach, Shell Beach, Arroyo Grande, Pismo Beach, Grover Beach, San Luis Obispo or in the North County, we have the depth of experience to assist you. We also provide real estate services to those looking to purchase a vacation home or investment property on the central coast.